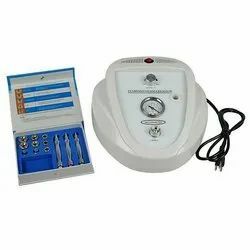 We are a leading Importer of wood lamp skin care analysis machine and diamond microdermabrasion machine from Faridkot, India. As per the needs and requirements of our clients, we are involved in providing Wood lamp Skin Analyser. 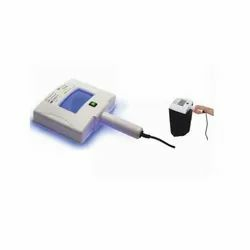 We are leading manufacturer of Q Switch Tattoo Removal machine and we looking buyer of Tattoo Removal Machine from all over India. Q Switched Tattoo Removal is able to penetrate into deep layer of the skin, therefore, it is easily absorbed by blue, black and green color pigment. Therefore, it is suitable to treat the pigment disease in the dermal layer for example getting rid tattoos, eyebrow tattoos, nevus and pigmented disease. Based on water cycle technology, therefore it can be directly used without preheating.